New Hope for Children Orphanage: Give children at New Hope orphanage a very special 'Apple Day"! Give children at New Hope orphanage a very special 'Apple Day"! Your monthly gift of $25 will provide a very special "Apple Day" for all the children in one orphanage! 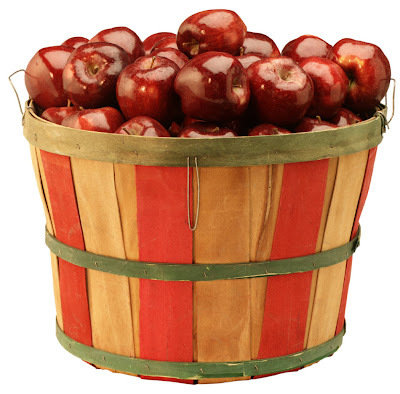 Apples are a favorite fruit, and the children rarely get to enjoy this treat! Click on this link to our donation page to set up your monthly gift. You can donate with credit or debit card, through your checking account, or via regular mail. Just note "APPLES" under the comments section on the giving form. Click here for more information about New Hope for Children orphanages and the ministries of Helping Hands India.